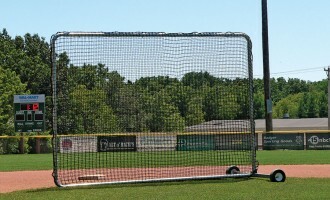 No question, safety during baseball practice is extremely important. 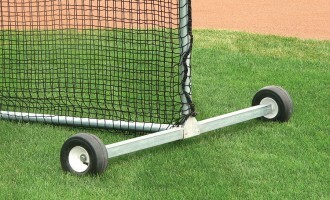 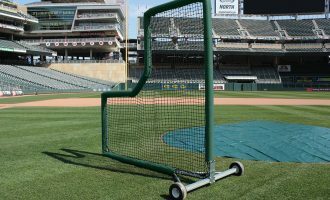 Our rugged lineup of portable protective baseball and pitching screens lets players and coaches get their work done without worrying about thrown or batted balls from around the diamond. 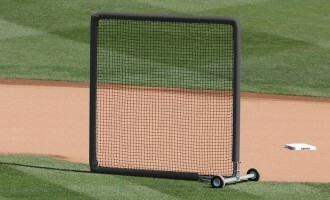 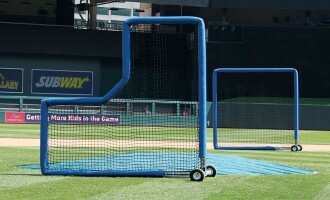 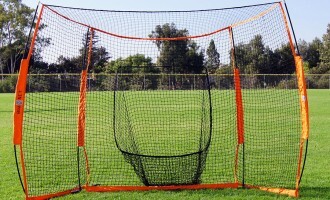 Our made-in-the-USA TUFFscreen™ brand infield screens are the toughest baseball screens you’ll find. 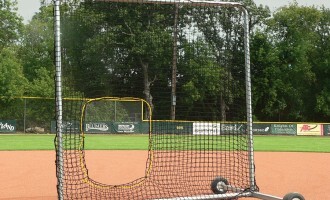 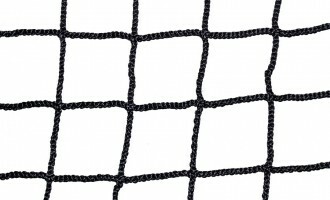 Our series of Beacon Baseball Protective Screens are versatile and also made in the USA. 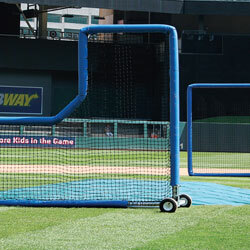 All of these baseball screens feature Gatorshield® steel frames with triple-layer Flo-Coat and a corrosion-resistant frame. 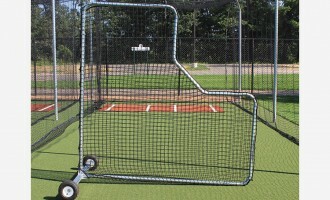 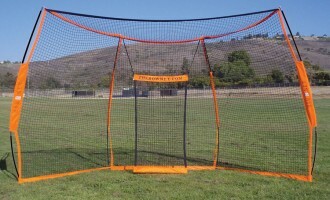 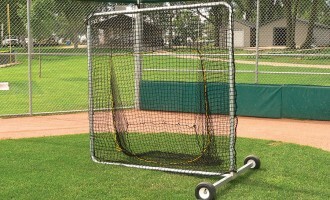 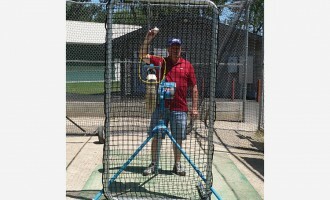 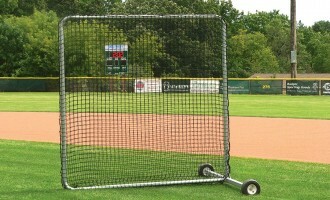 We have portable protective baseball and pitching screens for all over the field: Pitcher’s L, Softball Screens, Shagger Screens, Standard Baseball Screens, Capture Screens, Coaches Flip Screens, and Pitching Machine Screens.